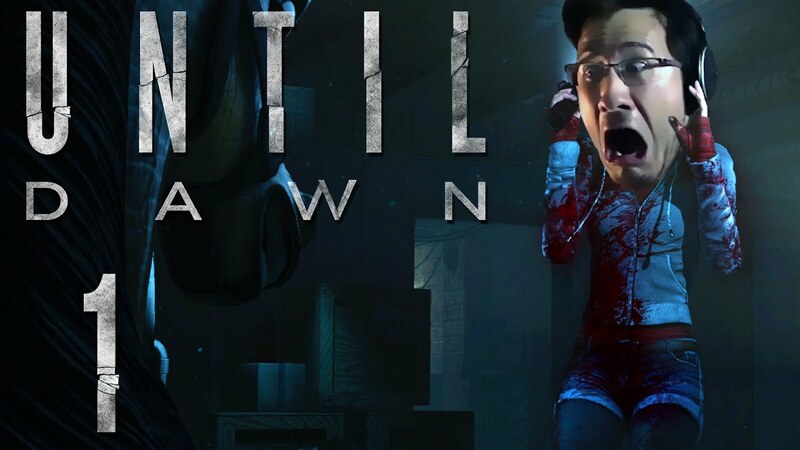 Until Dawn breaks open a branching horror story. Don't be fooled by the campy (and slightly cliche) setting. This story gets really interesting and far more complex than I could have imagined!